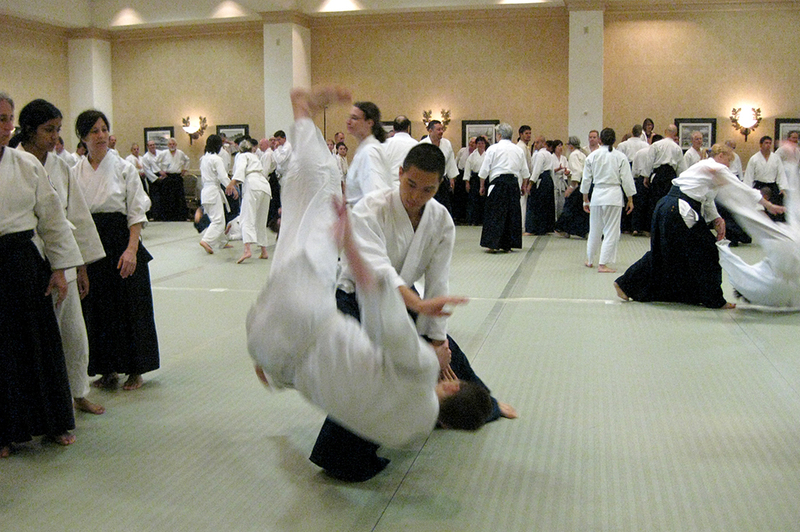 Aikido Deshi – Stories from Aikido students around the world. 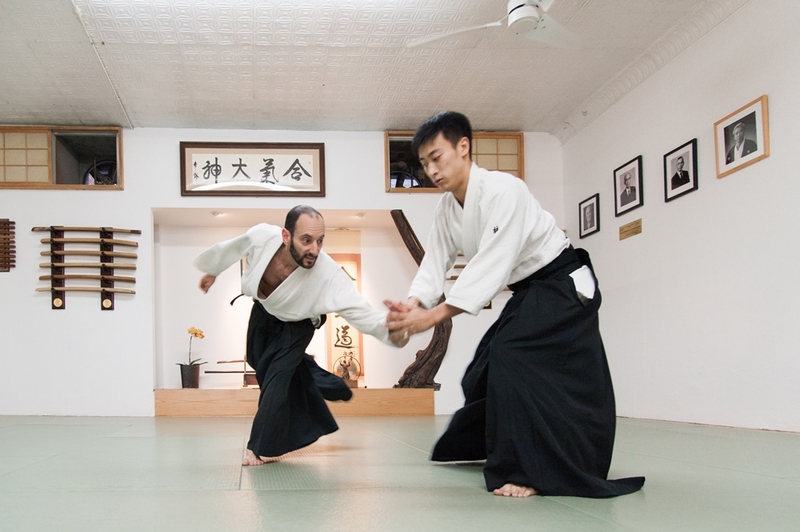 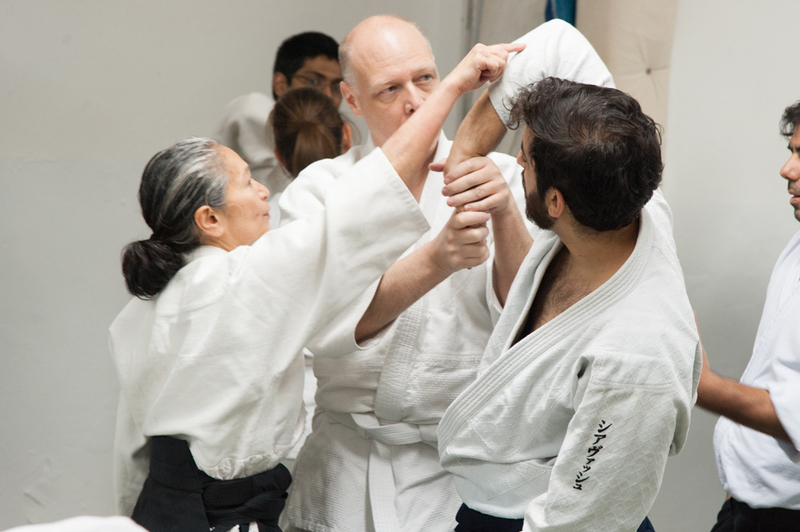 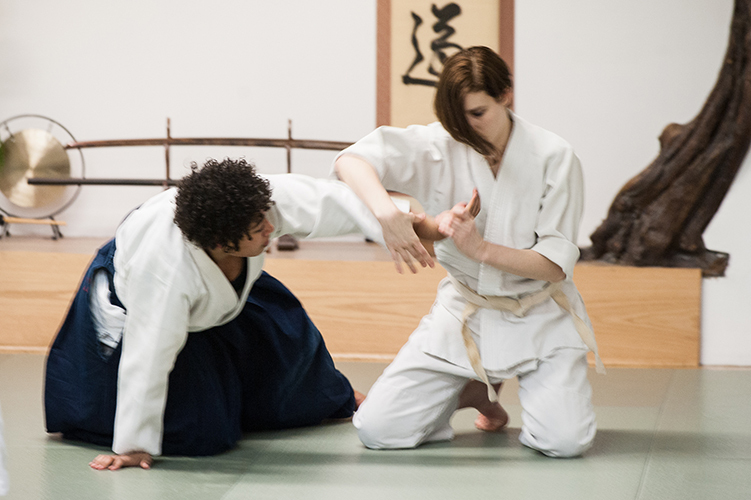 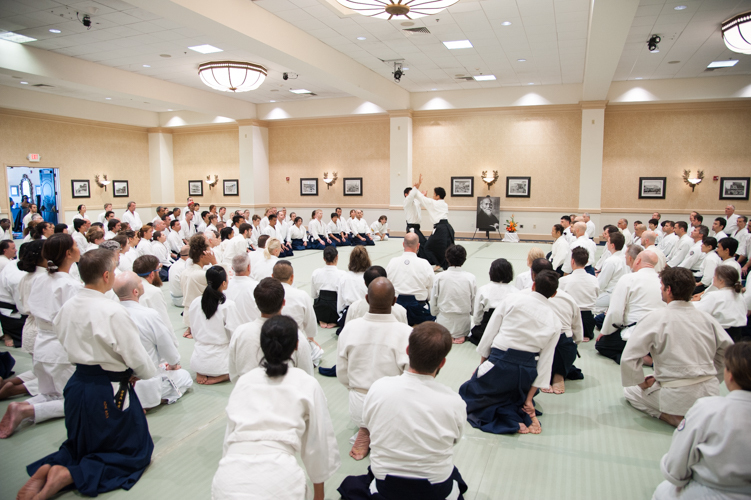 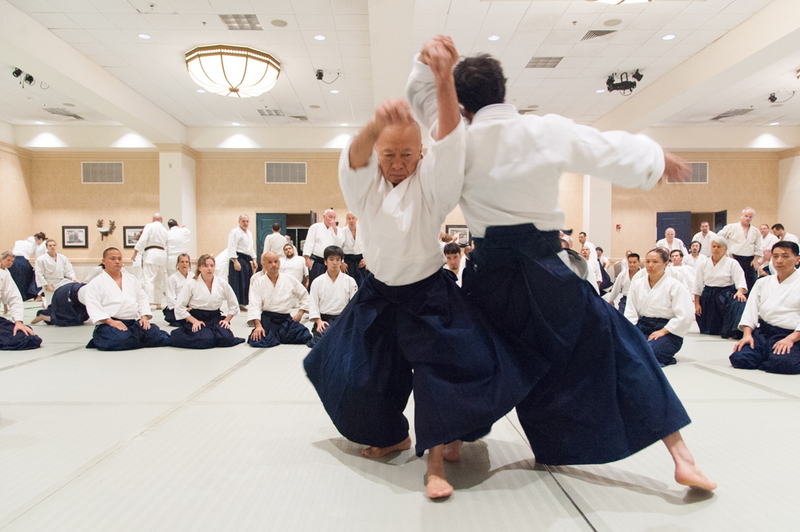 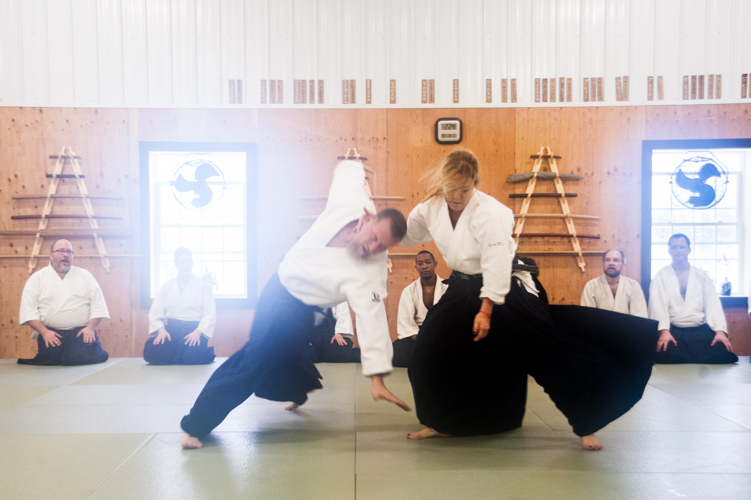 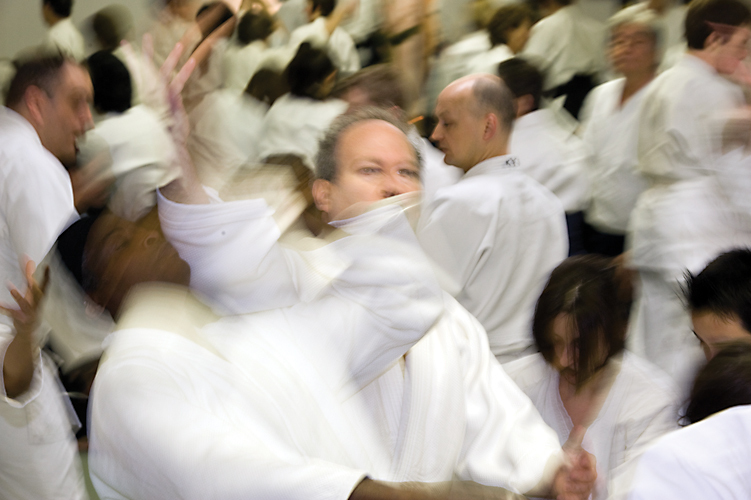 Stories from Aikido students around the world. 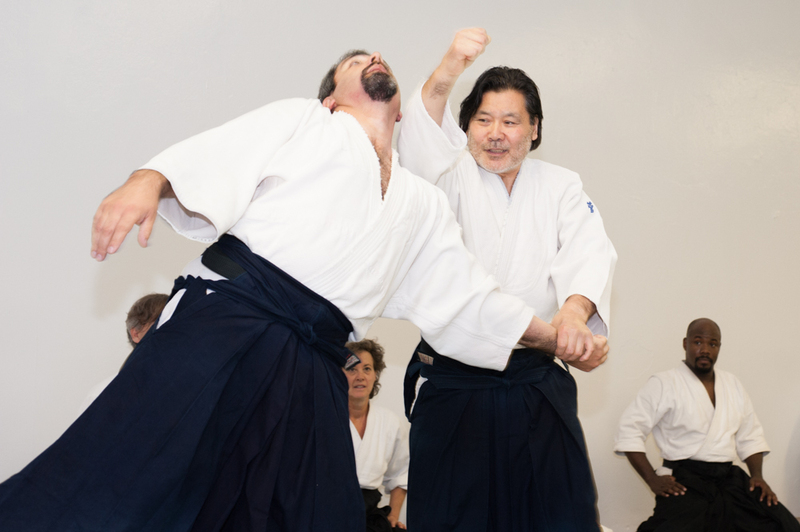 Copyright © 2019 Aikido Deshi.